Jette Holbrook – my passion for treating TMD. 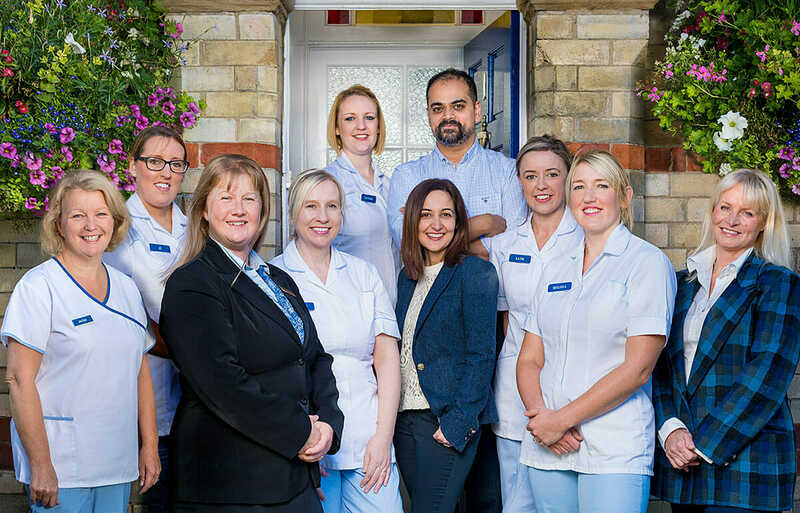 I now have over 20 years of experience in treating patients with occlusal problems and feel passionately about this subject because the causes of facial pain are so often misdiagnosed. Most patients come to see us here after years of suffering and are so relieved to learn that they can be helped toward a pain-free life. I have dedicated many years of post-graduate training in this specific discipline. In the UK, I trained under Dr. Roy Higson, who was one of the dentists responsible for bringing the importance of occlusion to the dental profession in the UK and was recognised as one of the leading experts in this field. I have also trained in America under Dr. Henry Gremillon, Dr. Jeff Okeson and Dr. Niles Guichet, who are recognised as world authorities on TMD. Having trained with Roy, I then went on to support him by delivering courses about TMD and dental occlusion, mainly at a post graduate level. Until September 2018, I also had the privilege of serving as the Chair of The British Society of Occlusal Studies (BSOS), a postgraduate study club for 300 like-minded Dentists. In February 2017, I humbly accepted a 4 year post as Director of the American Equilibration Society (AES), a group I became a member of in 1994. I have continued to teach other dentists, particularly enjoying imparting the clinical skills required to examine, diagnose and treat occlusal disease. Temporomandibular Joint Disorder (TMJD, TMD, TMJ, Myo-fascial Pain, Cranio Mandibular Syndrome) or TMJ syndrome is a collective term covering acute or chronic pain and other related symptoms, possibly linked to the way the jaw functions and the way the teeth move over each other. The flexibility in the joint allows you to chew from side to side as well as open and close your mouth. Neck, back and shoulder muscles also contribute as bracing muscles, which allow our jaws to move smoothly and efficiently. If your teeth don’t fit together properly, you can have problems in your teeth, gums, the temporomandibular joint (jaw joint) or the muscles that control movement of your jaw, as they begin to suffer from fatigue. These problems are called ‘occlusal’ problems. It is important to note that many different factors can contribute to these symptoms. Conditions other than occlusal problems can cause similar symptoms such as fibromyalgia, arthritis, back problems and even poor posture, but if an examination by your GP has been unable to identify the cause of the symptoms and relieve the pain, we would strongly recommend a trip to the Dentist as another way of potentially addressing the problem. We are Dentists though and therefore we will now focus on the bite side. When visiting the Dentist for your routine check-up, it is important that you mention any neck, facial pain or headaches as part of your medical history update, especially if they occur in the morning. Stress can also be a factor. When some people are not responding well to stress they can change the behaviour of their jaws consciously (e.g. during the day) or unconsciously (e.g. at night). For example, they might tense up their chewing muscles, clench their teeth and even grind their teeth at night. This can cause short or long term problems to the teeth and joint. In the same way that not all facial pain will be caused by occlusal problems, not all occlusal problems will lead to pain. Some people will go through life with the most unbalanced bite and yet experience no problems or pain whatsoever. Yet other individuals, with just the smallest of discrepancies, could display many of the symptoms listed above and be living with constant pain. This very simplistic observation provides another example as to why this is such a complex subject and why we need to be adaptable and treat each case uniquely. I am very happy to discuss any concerns over the phone initially, and through questioning start to assess whether I believe we may be able to help before you attend. When it comes to treating occlusal problems, there is no textbook solution. Every person and every case is different and we will treat them as such. Despite the many new impressive gadgets in this field, there is as yet none to replace the years of experience we as a practice have in this field that enable us to work out what is happening within the bite and how that may be contributing to the pain being experienced. Initially, we will undertake a thorough clinical assessment that will begin by looking at how the teeth bite together and move over each over. We will examine the muscles and look for soreness. We will assess the function of the temporomandibular joint i.e. its range of movement and listen for any joint noises. 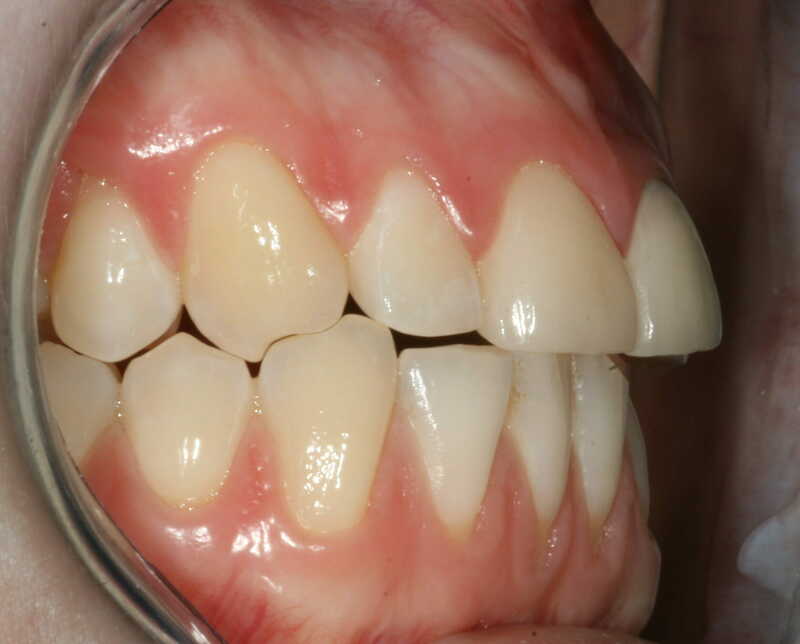 At this point, before starting more complex and therefore more costly treatments, we will often look to eliminate other potential causes by making a hard plastic appliance (an Anterior De-programmer) that fits over your front teeth. This device is made so that when you bite on it, your back teeth are kept apart in order for the muscles to relax. This appliance will be worn at night for up to 2 weeks. If the pain alleviates or disappears completely, then it is logical to conclude that it is the bite and occlusal issues causing the problems. The next stage is often then to build an appliance that will sit over your teeth, but this time will allow the teeth to come back together in the correct position i.e. to promote a perfect bite. The appliance will be adjusted over several visits in order to bring the teeth together in such a way that the pain and symptoms stay away. This solution could be the end of the treatment but there are permanent options available that remove the need for continued use of the appliance. If the appliance works over the longer term, this will allow us to diagnose any jaw misalignment problems and make a decision regarding permanent correction of your bite, while protecting the existing teeth and joint from further harm. 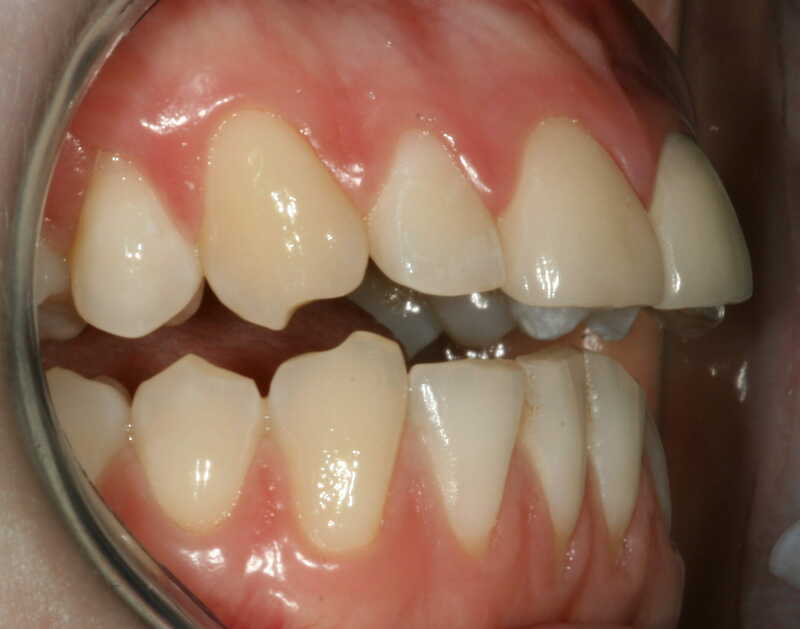 We can do this by copying the function of the guard by changing the teeth to ensure they bite correctly and most importantly, keep the pain away. Whether the solution is simple or complex will vary by individual. There is no correlation between the size of the bite problem and the level of pain. It could be that only slight changes to the size and shape of the teeth may be required, although sometimes a bite may be so poor that crowns or orthodontic treatment (braces) may be required. In the most severe cases, surgery may be required to find a permanent solution. Regrettably though, there will also be some Patients that have TMD symptoms but neither the medical or dental professions can find the cause. From the moment you first contact us, we will do our utmost to make the experience as pleasant as a trip to the dentist ever could be!